Model 720 Dual Wireless Controller (see below).  Android Smartphone or Tablet using the blueRailways App, available FREE from the Google Play Store. The Model 522 has two PWM track outputs, running at an inaudible frequency, for improved control and incorporating electronic short-circuit protection. Because they have a single power supply the 522 outputs cannot be used with a "common return". 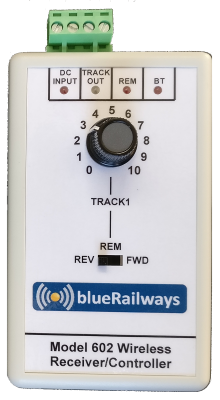 Bi-colour LED's indicate the locomotive direction and their intensity reflects the output voltage to the tracks. Each track output can be programmed with the same common control variables (CV's) available on DCC (Start Value, Start Boost, Acceleration, Deceleration and Maximum Speed for more realistic operation and improved slow-speed running. These CV's are stored and retained in the Receiver when the power is removed. The Model 602 is a single Track analogue DC Receiver/Controller containing a low-power wireless interface. 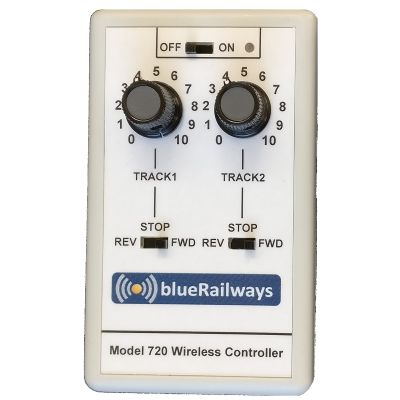 It can be used as a conventional hand-held controller or the track output can be controller wirelessly using the Model 720 Dual Wireless Controller (see below) or a Smartphone or Tablet using the blueRailways App, available FREE from the Google Play Store. The Model 602 has a PWM output, running at an inaudible frequency, for improved control and incorporates electronic short-circuit protection. LED's indicate the status of the inputs and outputs and the Bi-colour LED indicates the locomotive direction and the intensity reflects the output voltage to the track. The track output can be programmed with the same common control variables (CV's) available on DCC (Start Value, Start Boost, Acceleration, Deceleration and Maximum Speed) for more realistic operation and improved slow-speed running. These CV's are stored and retained in the Receiver/Controller when the power is removed. 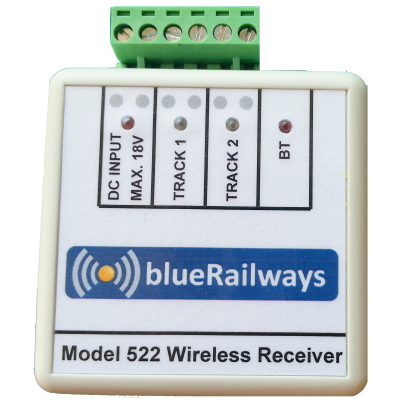 The wireless interface provides two-way communication (a great advantage over DCC) together with a range well in excess of that practical for model railway control (it can be up to 50 metres in free air). Using the App your locomotive can be controlled and its performance monitored.  The Smartphone/Tablet can operate in Monitor mode, where the Receiver/Controller knob controls the locomotive speed, or Control mode where the locomotive is controlled by the on-screen knob.  In either mode, control variables can be sent to the 602 and running parameters are returned for display on the screen in real-time. The Model 720 Wireless Controller is a battery operated hands-free Controller designed for those who would prefer the tactile feel of control knobs rather than a touchscreen. It can be used to operate one Model 522 or two Model 602's. With a battery life of more than 1000 hours and a range of more than 100 feet, the Model 720 will be suitable for even the largest layout. Control Variables (CV's) for Start Value, Acceleration and Deceleration can be programmed into the Model 522 or Model 602 using a programming mode of operation. Maximum Input Voltage: 18V D.C. Minimum Input Voltage: 8V D.C. Maximum Input Voltage: 20V D.C.  Remote Control: Model 720 or via Android App.